Labor Day is one of the last opportunities of the year to take your workout to the beach or throw a summer dinner party featuring delicious grilled dishes. And of course, a few celebratory indulgences come with the holiday weekend territory. 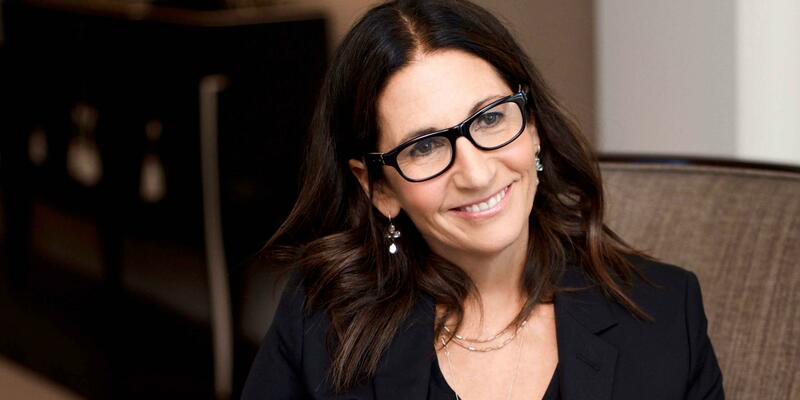 "I enjoy a tequila now and then," says iconic makeup artist Bobbi Brown, who knows how to look great at a party—and the next day. "Cover any dark under-eye circles with a corrector, put on some creamy blush, fill in your brows, use mascara, and a little bit of liner...and if you're really lucky and wear glasses there's nothing that hides a tired face like a good set of frames." Still, Brown is also a master at going the natural route. "I try to mostly eat minimally-processed foods and fuel my body with colorful vegetables that have a variety of nutrients," she says. Doing so can give you a healthy, glowing look without any makeup at all. 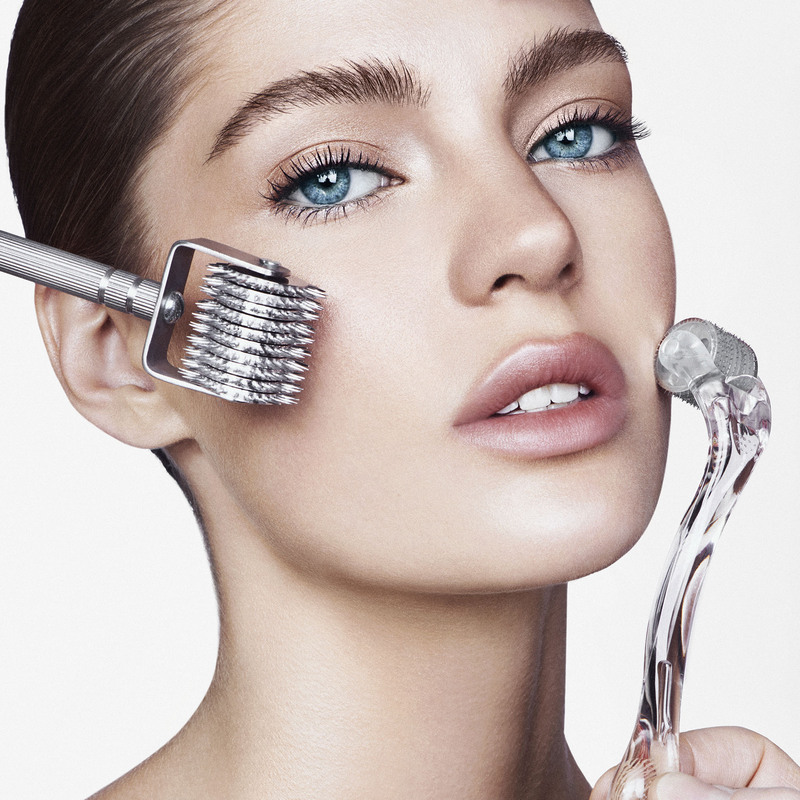 Here, she shares three ways to nurture your skin after a festive weekend. 1. Nourish from the inside out. "You look your best when you’re hydrated. There's no question that eating cucumbers and other high-water fruits and vegetables is great for your skin. Putting healthy fats like avocados and olive oil in your body, really helps too. I’m such a visual person and I love color so much; I always tell people try to find bright, nutrient-rich foods." 2. Take a mineral-infused bath. "I take an Epsom salt bath at night about an hour before I go to bed. It relaxes my muscles but also my brain. I don’t rinse off afterwards so that it can fully absorb into my body." Magnesium, which is found in Epsom salt, is also great for the skin; ithelps even out your skin tone by reducing any redness and fights acne. 3. Make your own moisturizer. "My secret go-to when I have to look camera-ready is face oil. You can even use ingredients found in your kitchen such as olive oil, coconut oil, or avocado oil. Depending on your skin, figure out how much you need: don’t put on so much that you look slick, but rather just enough that you look vibrant again."